Like many TV shows The O.C. was predominately filmed in large Hollywood studios in California. But a handful of scenes were actually filmed in real places to give the right look and feel. 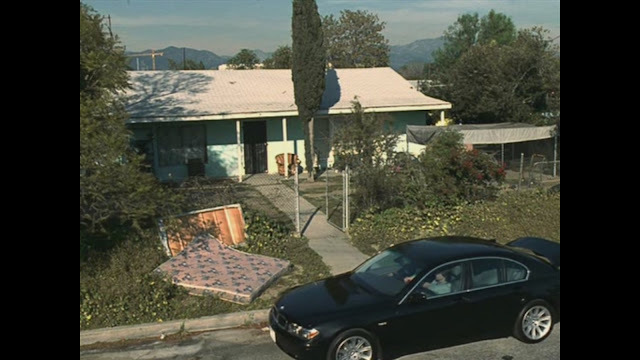 The job of location scouts are to go out and prospect areas that resemble a scene the TV show creators are looking for. In addition its ideal to find locations that are located in their own backyard. They do this to cut filming and travel costs. TV show Pilot episode's often feature even more real locations than regular episodes because of costs and because the creators don't want to build studio sets until they know the TV show will get picked up. 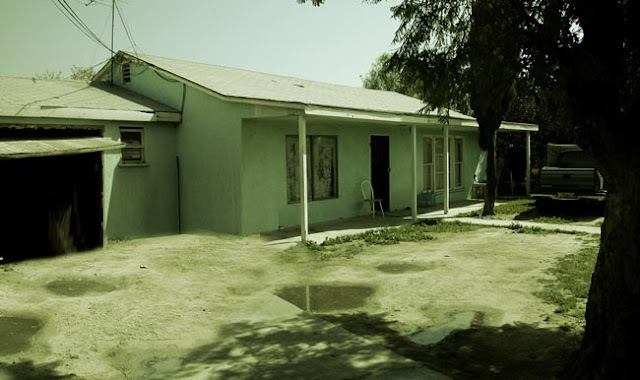 One of which locations was Ryan's Chino house location. 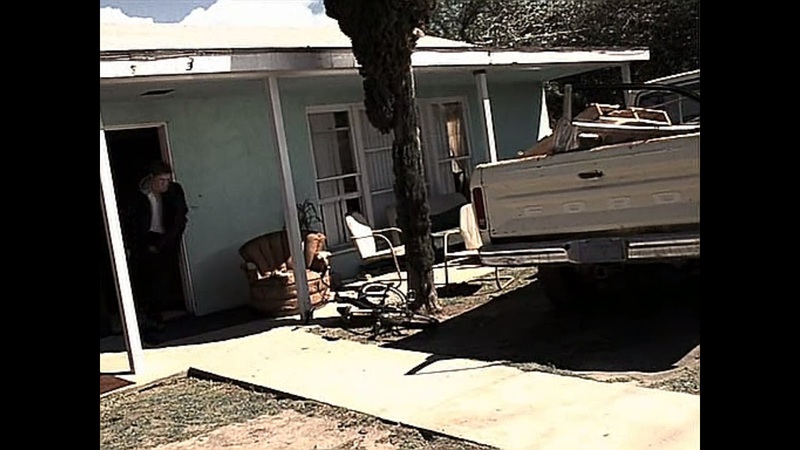 In the viewers mind Ryan's house was in Chino but these scenes were actually filmed on location at a real house in Sun Valley, CA which is only 36 miles from Manhattan Beach, CA (where the O.C. studios were). If production would have actually filmed in Chino, CA they would have been looking at a 55 mile drive (an hour and a half with traffic) and facing a possible mugging along the way. 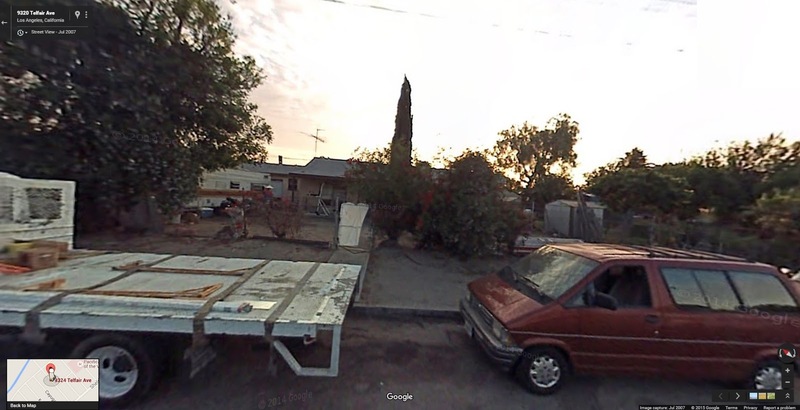 Why go to Chino, CA, spend all that money and time when you can easily film somewhere that looks like Chino? 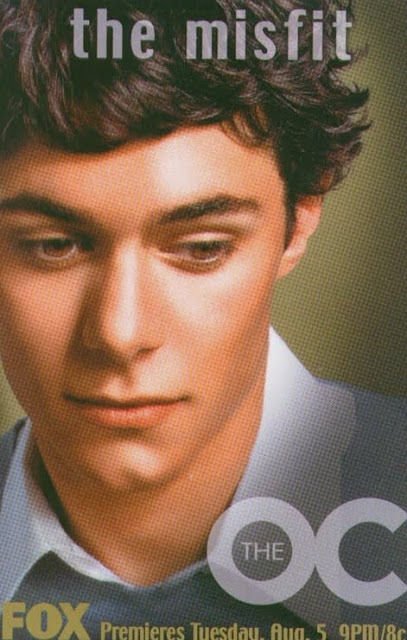 Post production also came into play in The O.C. pilot episode. The whole pilot episode was filmed with 35mm film which gave the pilot a movie like feel and also a more raw look. Later the show was filmed in the ever so common super 16mm film emulating the 35mm look for much less money. 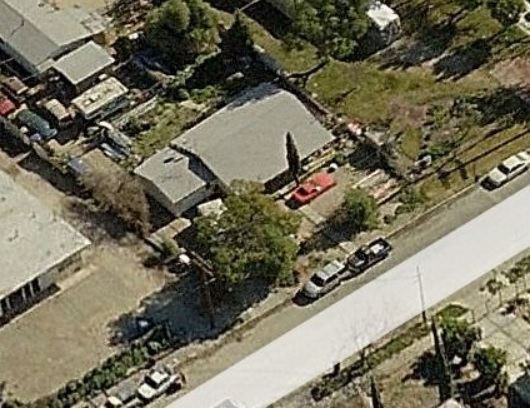 Ryan's Chino house location, 9320 Telfair Ave Los Angeles, CA resembled a very run down suburban ghetto that probably once was a nice place to live years ago. The home, a one story rectangular shaped plain colored house in need of a ton of maintenance. This painted Ryan's story well, Ryan is poor, Ryan lived in a bad neighborhood, there are drugs, bad parenting and alcohol involved etc. The house is a 3 bed 2 baths 1,080 square feet home worth an estimated $491,937 (way more than I would have thought). 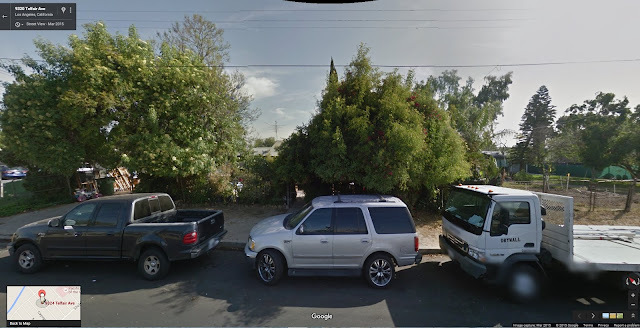 Here we have the Chino house in 2015 with the front almost completely covered by trees but the same white truck resides. Perhaps the overgrowth of trees was done purposely due to fans trying to reenact scenes! 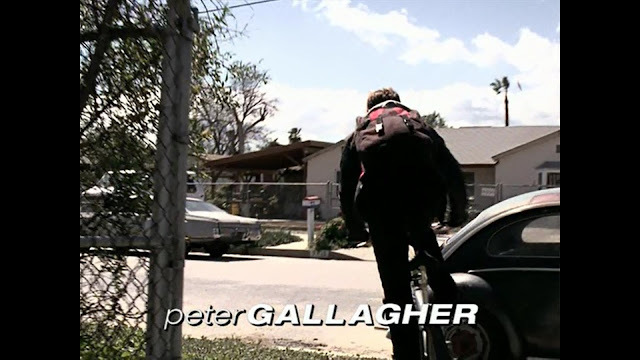 Well there you have it, grab your back pack, leather jacket with hood and bike and roam the streets of Sun Valley Ryan Atwood style! Say hi to Dawn Atwood for us! 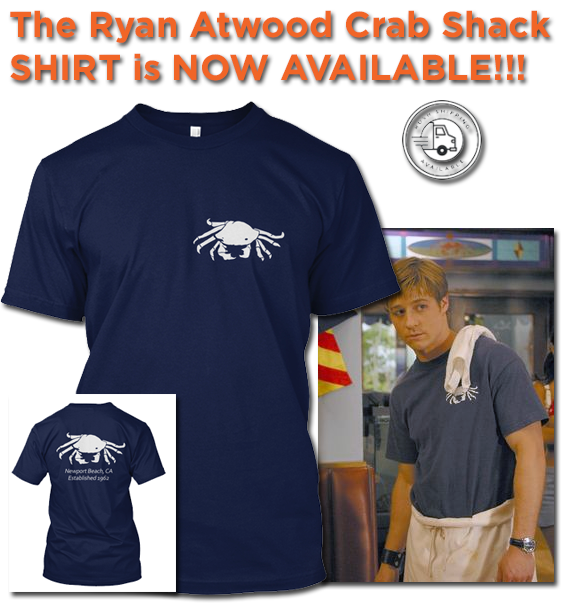 Thanks to Seeing-Stars for the exact address of Ryan's Chino house!